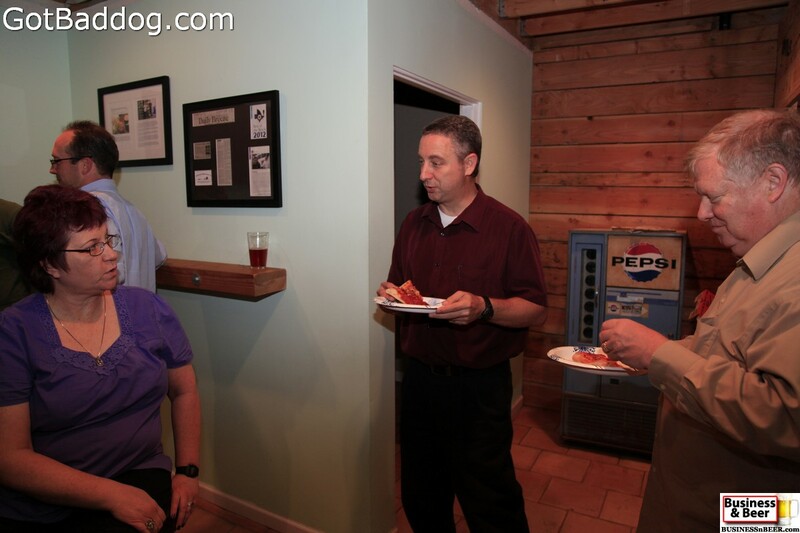 If you live or work in the South Bay area and networking is an important part of your business, either as an owner or an employee, you should stop by one of our weekly meetings. 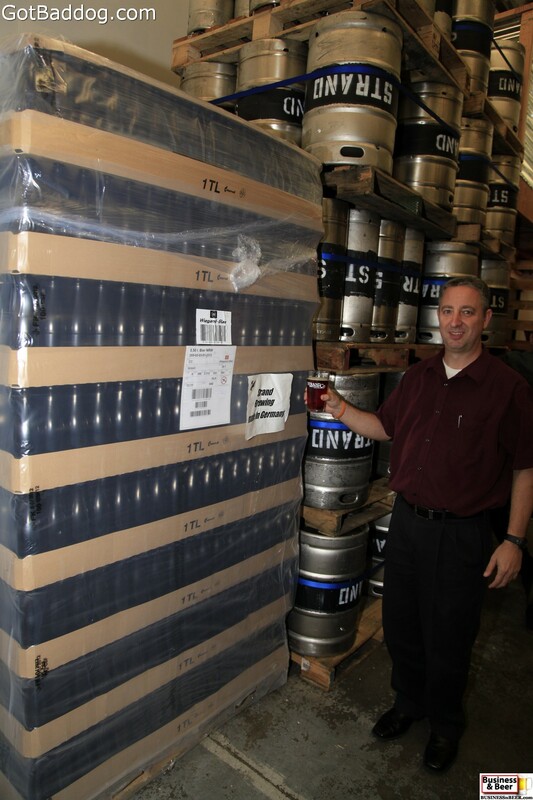 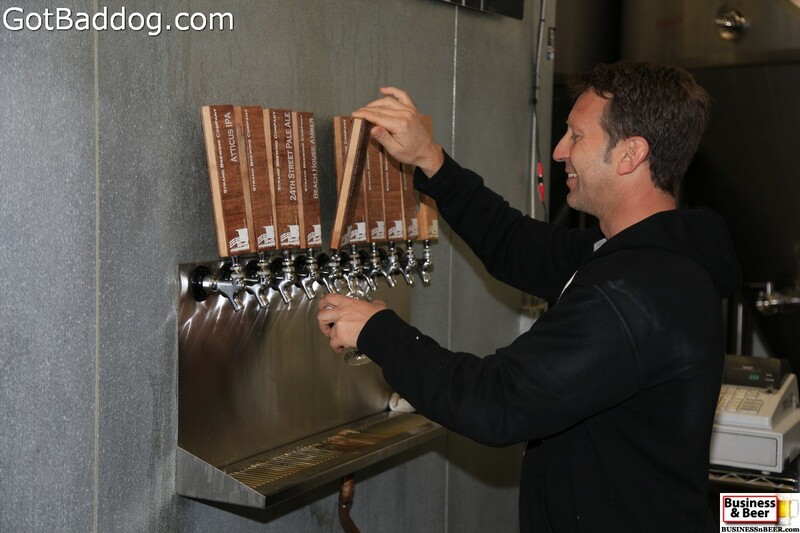 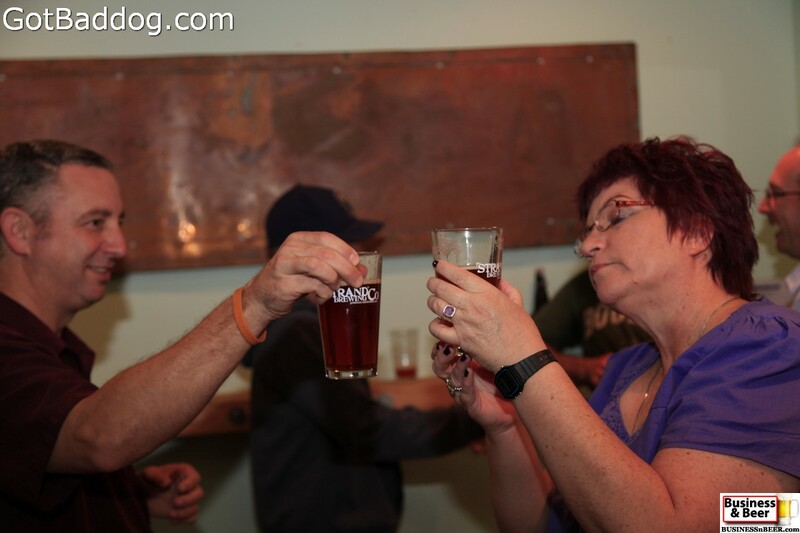 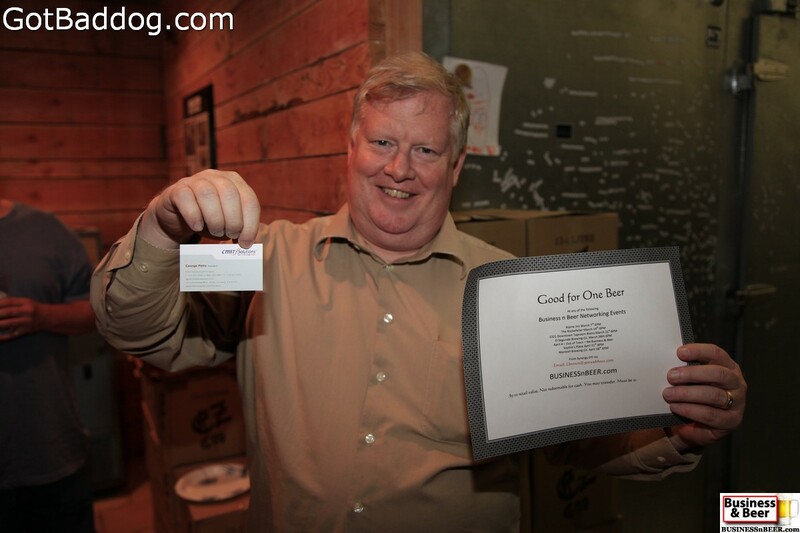 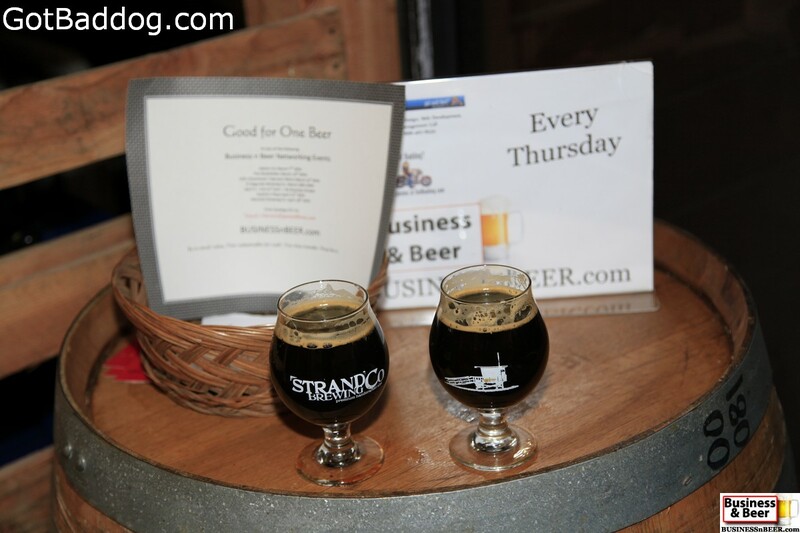 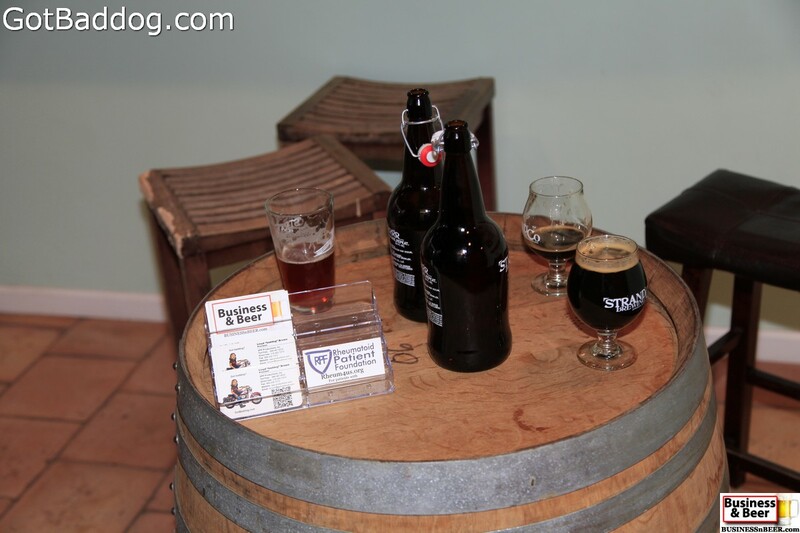 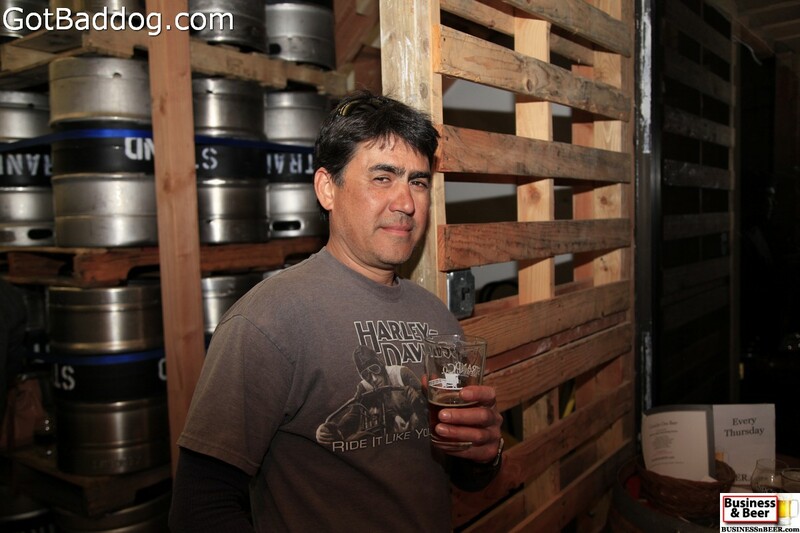 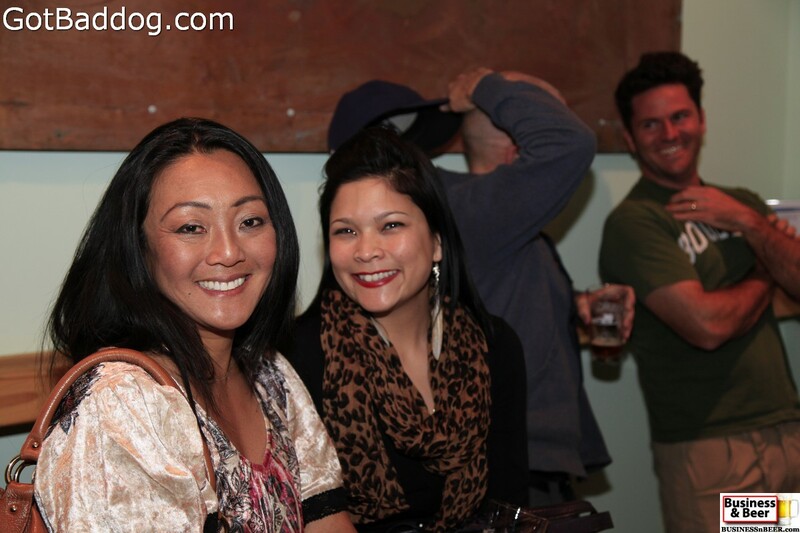 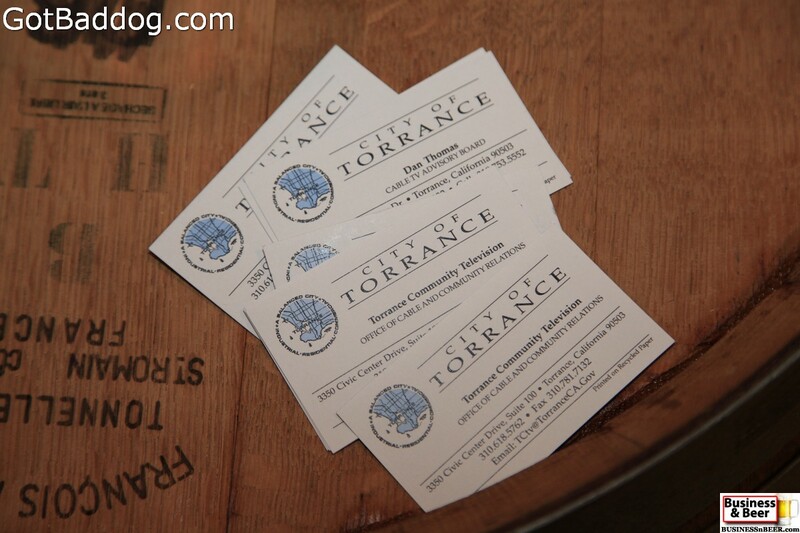 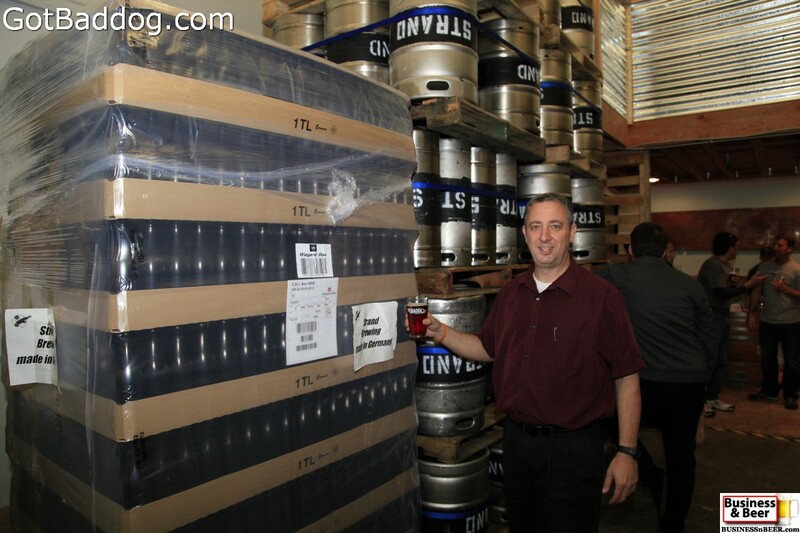 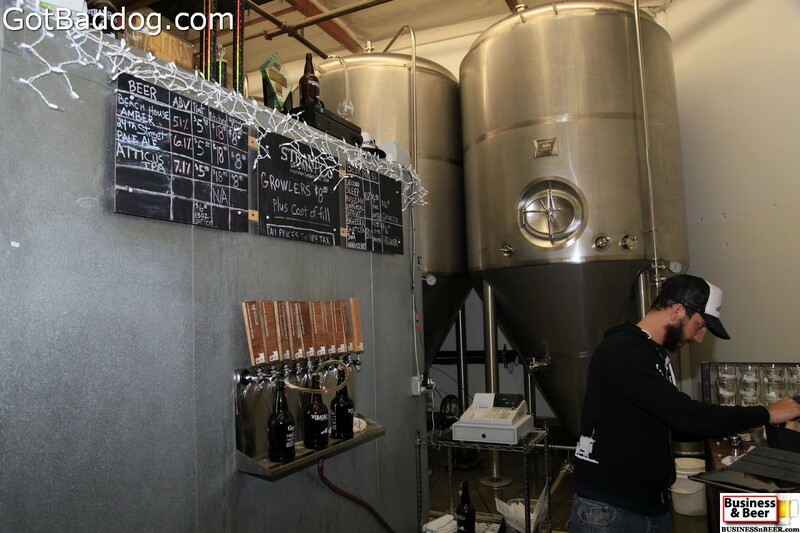 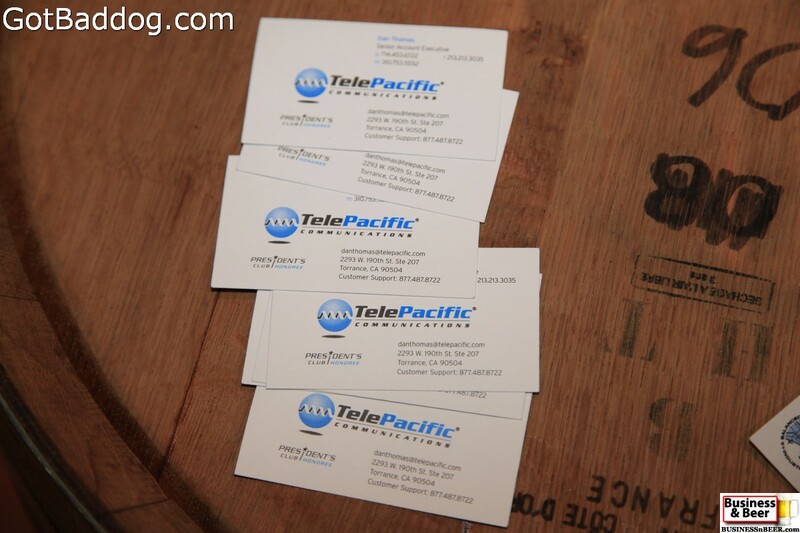 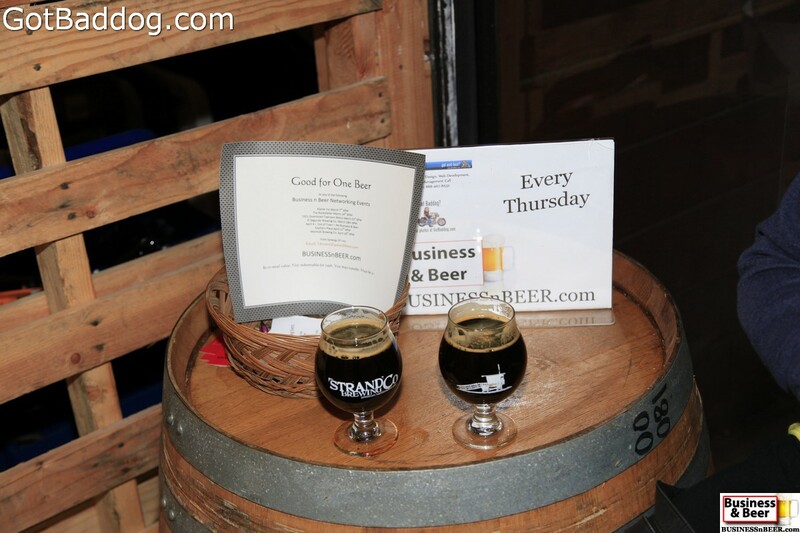 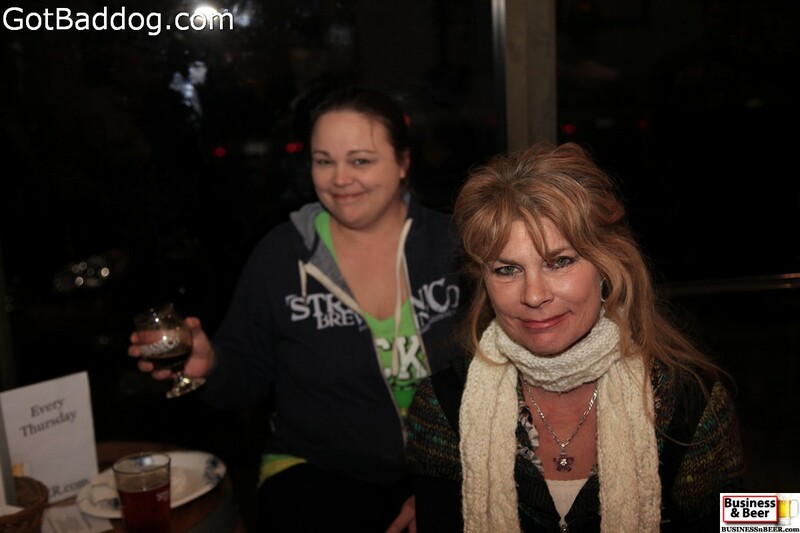 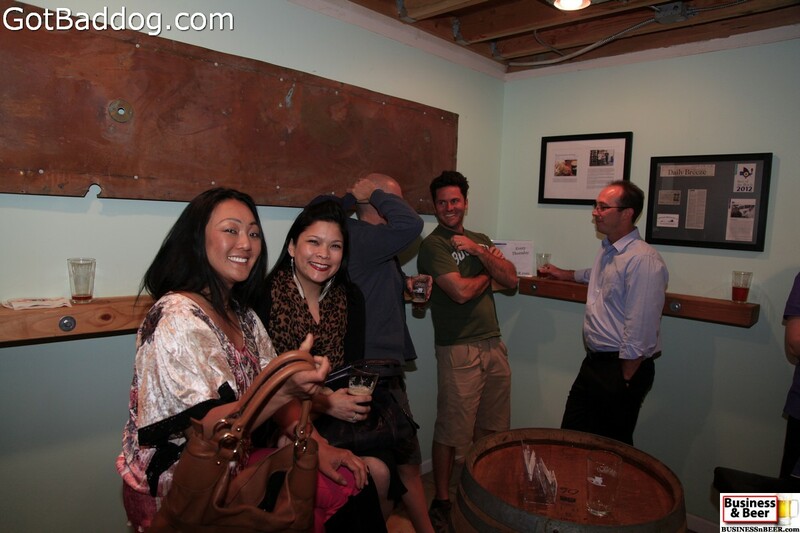 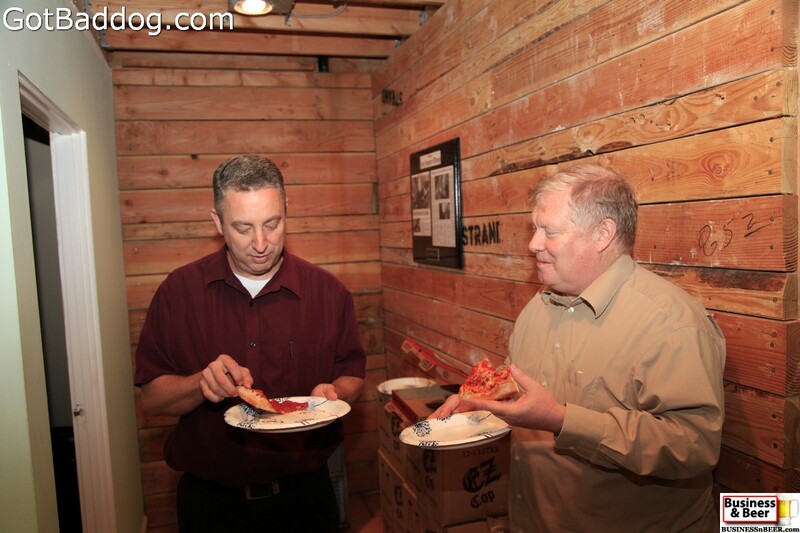 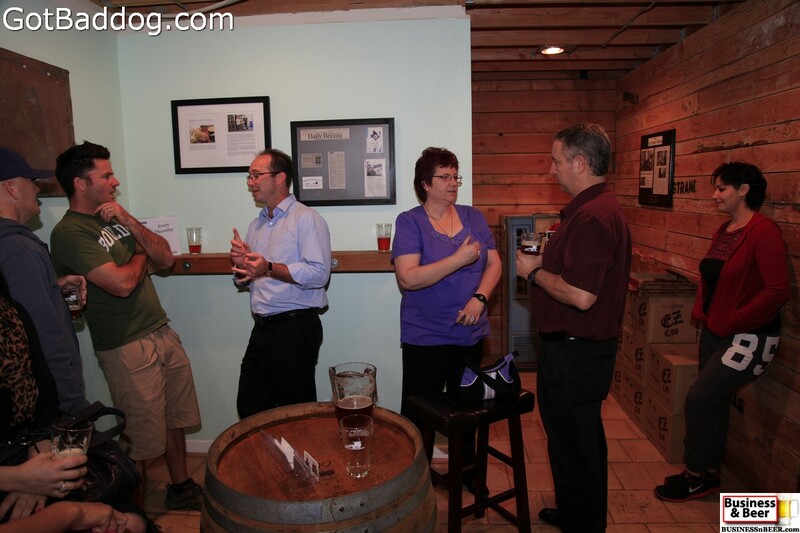 We meet every Thursday at a microbrewery, brewpub or gastropub in the South Bay. 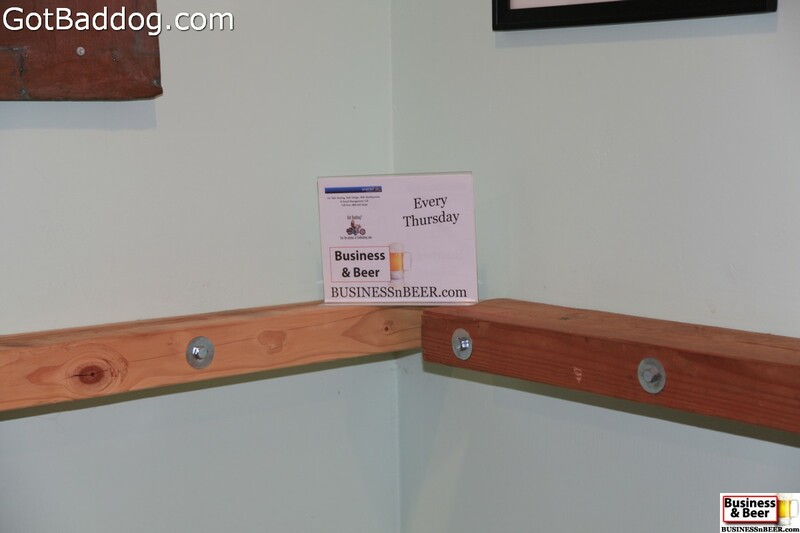 If you enjoy craft beers and have thought about starting your own business, come on by. 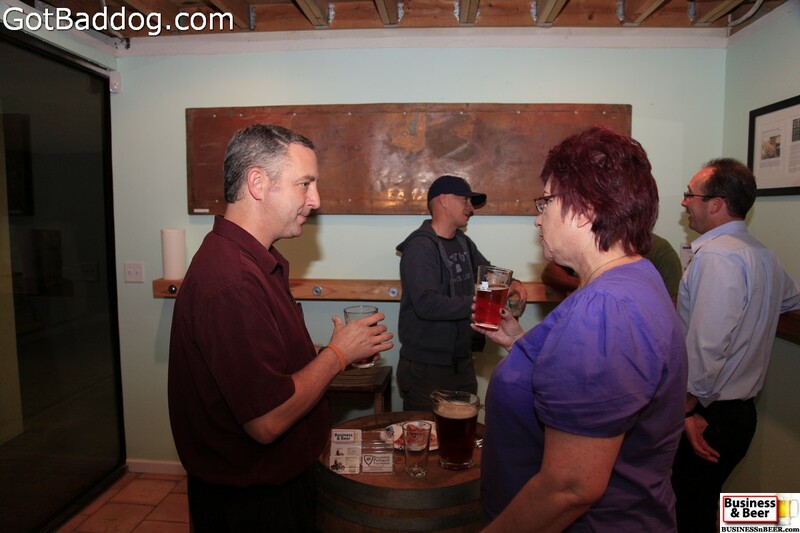 You can talk to others that have made the move and you can enjoy some great beer while you are at it.